The organiser of the triennially-held PlastMilan show in Italy has had a rethink. 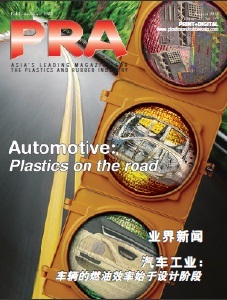 Having announced last year that the show will be held in September (instead of the traditional May date) in 2017 http://www.plasticsandrubberasia.com/may2015/machinery4.html, now Promaplast says that the show will incorporate five international exhibitions, PLAST, IPACK-IMA, MEAT-TECH, PRINT4ALL and INTRALOGISTICA ITALIA, and be held at the Fiera Milano in Rho, from Tuesday May 29 to Friday June 1 2018. This is to avoid a clash with the Florida-based American plastics show NPE, which will be held in 2017. 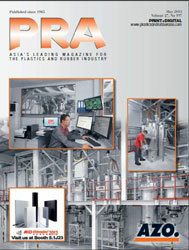 Therefore, PLAST and IPACK-IMA are coming back together (as in 2006 and 2009), offering visitors and exhibitors access through one entrance badge only, covering their previous Halls respectively..